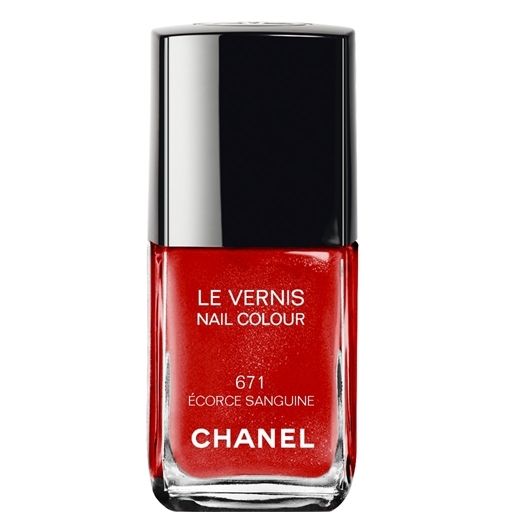 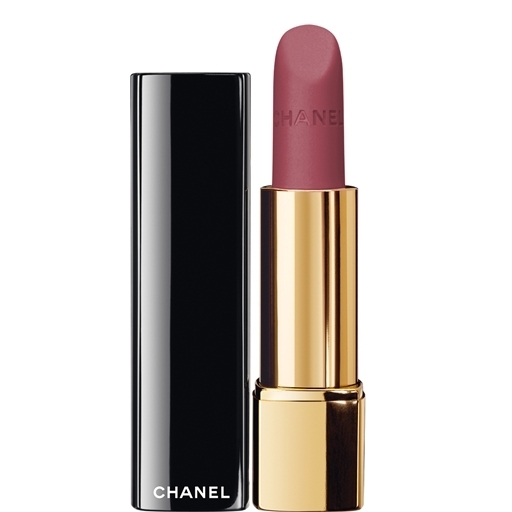 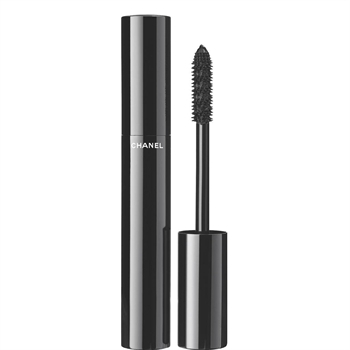 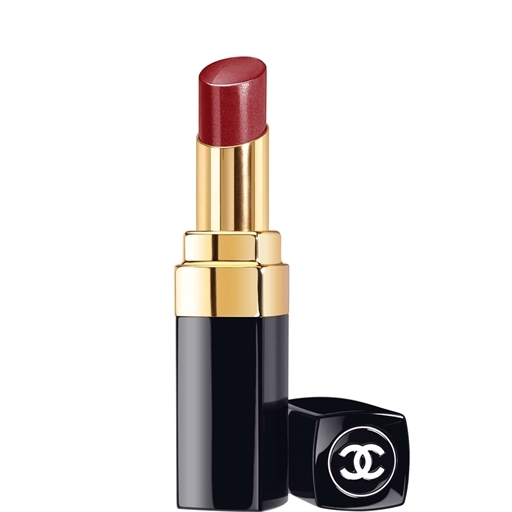 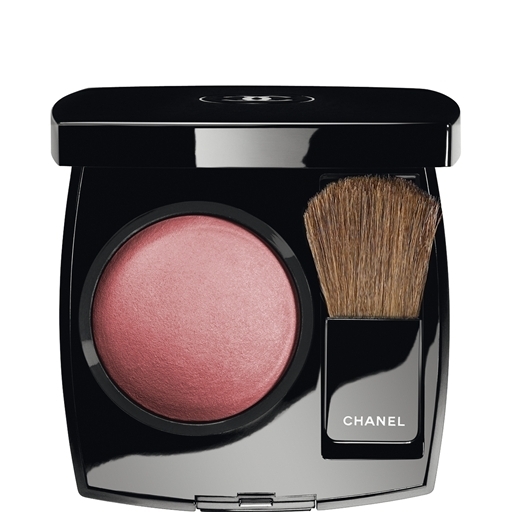 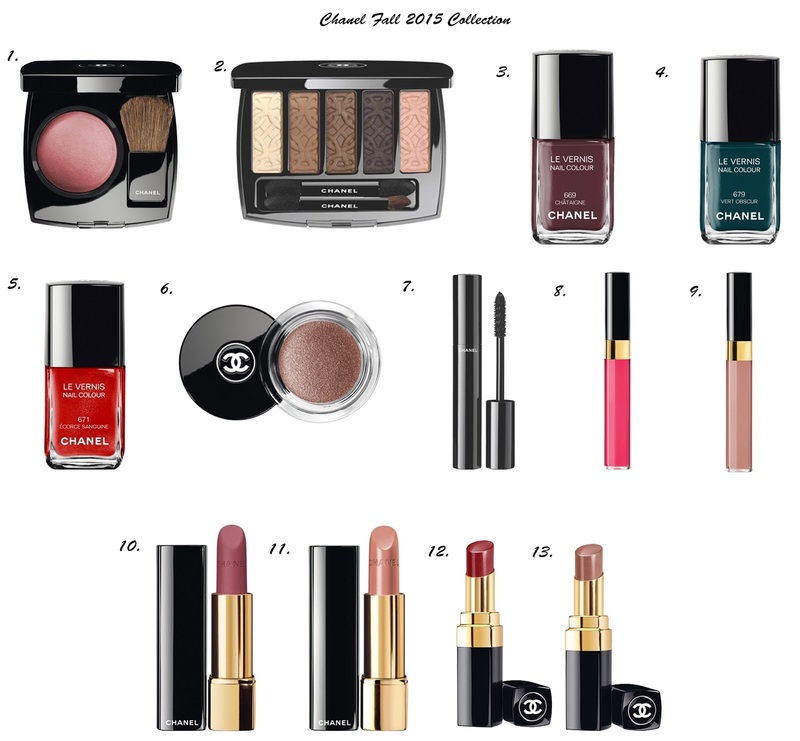 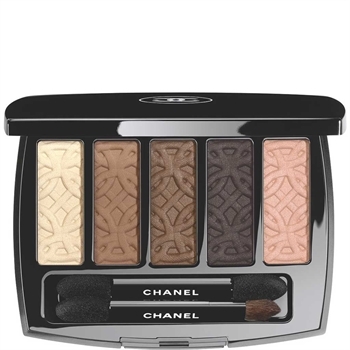 Happy Thursday everyone for today's post I wanted show you all Chanel's new fall beauty line. 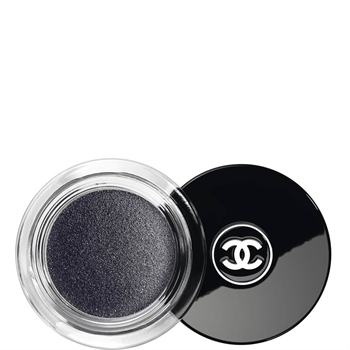 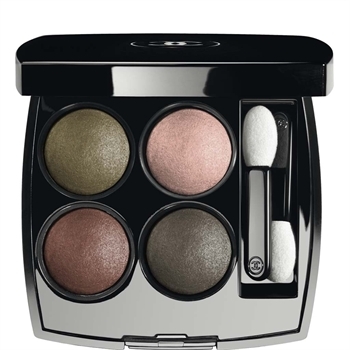 I have fallen in love with Chanel 2015 Fall Collection it is beyond beautiful, the colors for fall this year are stunning, bold and deep colors that are amazing and perfect for all skin tones, the pigments are unbelievable I've never had any issues with fall out when it comes to the shadows and the blending capability is amazing. 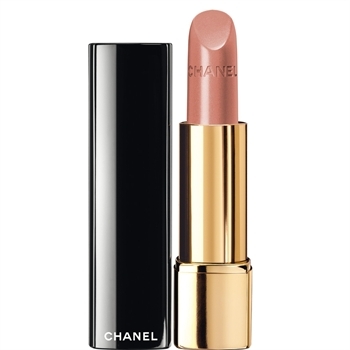 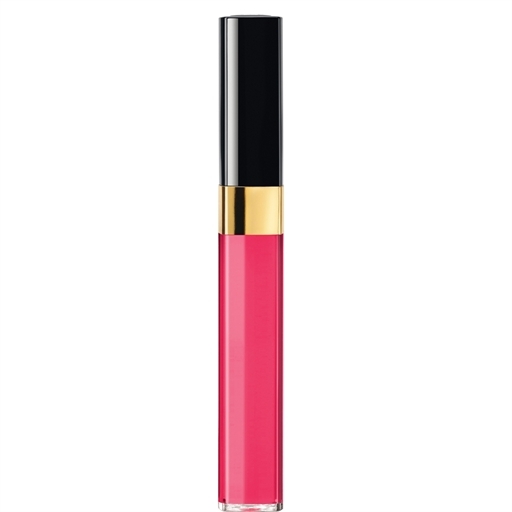 The glosses and lipsticks have amazing wear, they provide moisture and the color lasts almost all day with minimal touch ups and I haven't personally experienced any bleeding from the lipsticks which is fantastic. 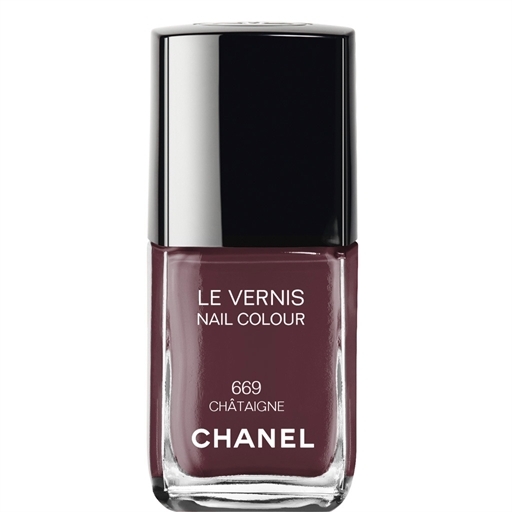 As for the nail polishes I love them all, they are so amazing in color and literally two coats is more than enough and the finish makes my nails look as though they were done professionally. 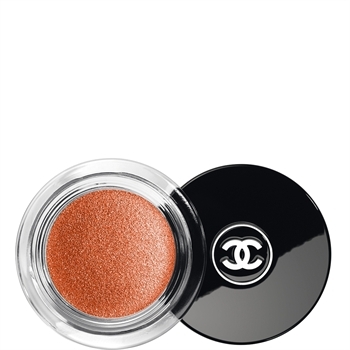 Now some products are limited edition so grab them asap! 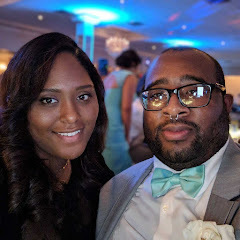 Hope you all enjoy.